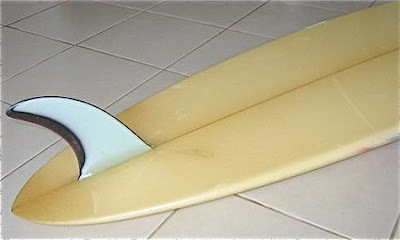 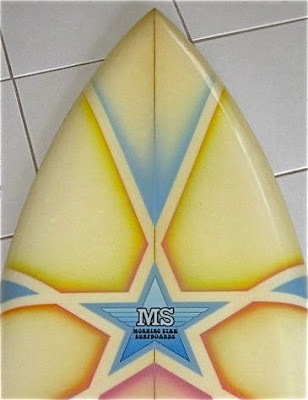 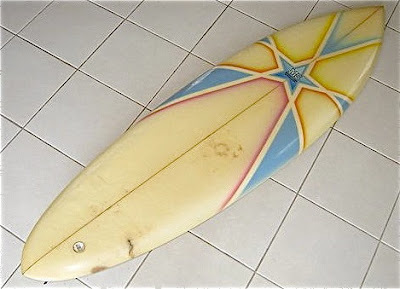 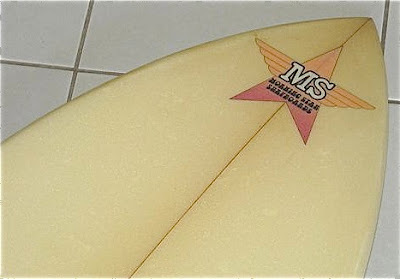 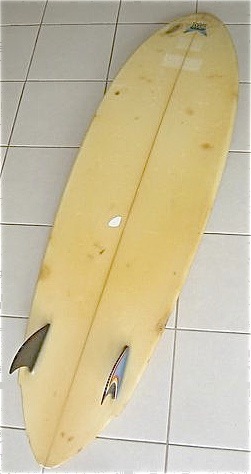 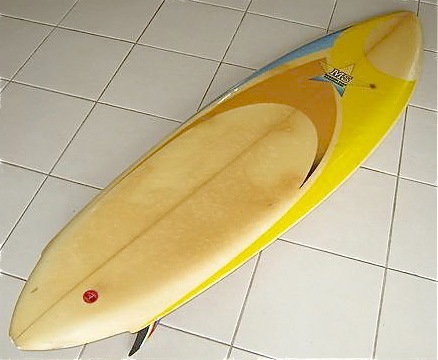 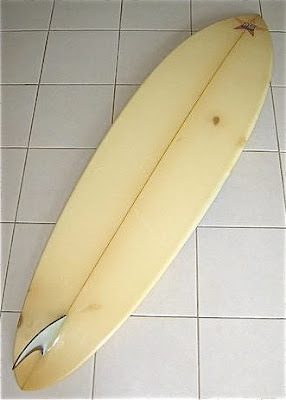 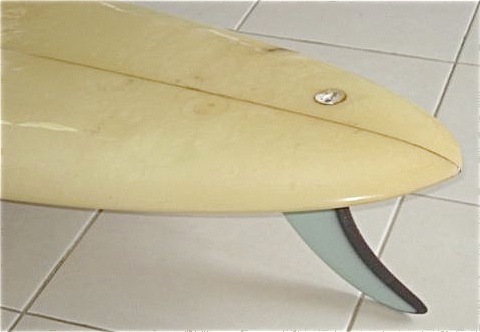 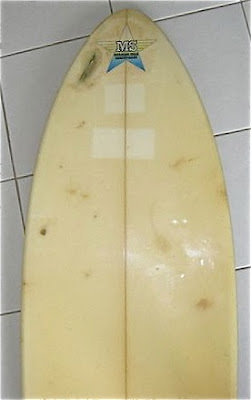 : Board Collector: Illawarra Part 4. 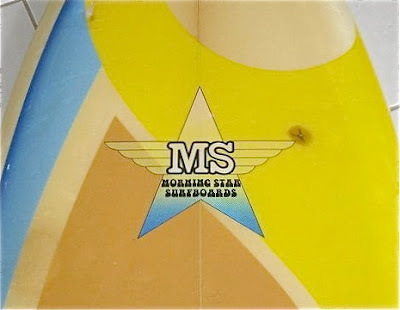 A beautiful matching pair of Col Smith shaped Morning Star rounded pin tails. 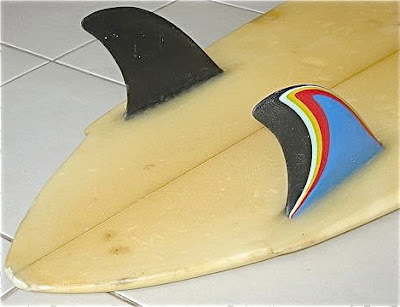 One single fin, one twin. Product of the University of Narabeen, School of Design.